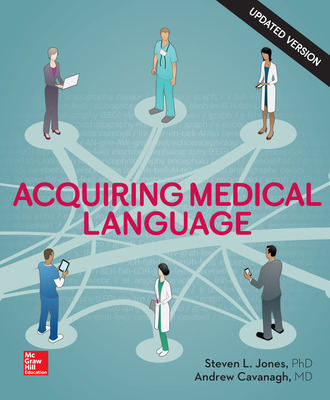 -Acquiring Medical Language is language focused and introduces students to roots with illustrations of body systems and surrounds that information with term blocks that include specific word roots, examples containing that root, and some interesting facts to make the information more memorable. -Each chapter of AML is structured around the S.O.A.P framework. S.O.A.P stands for the four general parts of a medical note: Subjective, Objective, Assessment and Plan.